Square Enix To Bring More Dragon Quest Titles To The West! 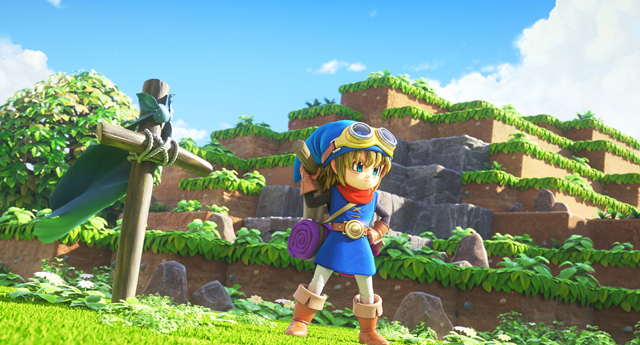 Dragon Quest Builders, which mixed the realms of Dragon Quest and Minecraft in a unique way, has been a hit for both Japan and the Western countries its been released in. 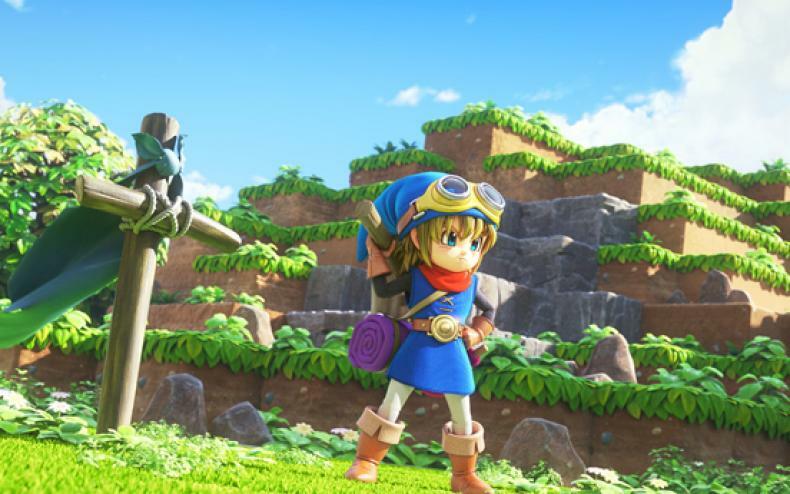 In an interview with MCV, producer Noriyoshi Fujimoto talked about how the release of Dragon Quest is only the beginning of bringing more Dragon Quest titles to the West. “2016 marks the 30th anniversary of Dragon Quest series. It’s not as well known in the West as we would like but it really plays an epoch making role in the console gaming history. If gamers were to ‘discover’ Dragon Quest now, they may be surprised to the sheer breadth of the universe, in terms of variety and depth. But they would also have instant access to something that has taken us 30 years to build. Dragon Quest Builders is definitely a great way of getting the feel of Dragon Quest while having great fun right from the start. Dragon Quest XI Details To Be Revealed Soon! Minecraft + Dragon Quest = Dragon Quest: Builders!